I have been a wedding minister in Los Angeles for many years and I have performed many civil wedding ceremonies and religious wedding ceremonies in many San Fernando Valley Wedding Locations. Some have been at Malibou Lake Club. malibulakeclub.com is the place to chase more information about the Malibou Lake Club. 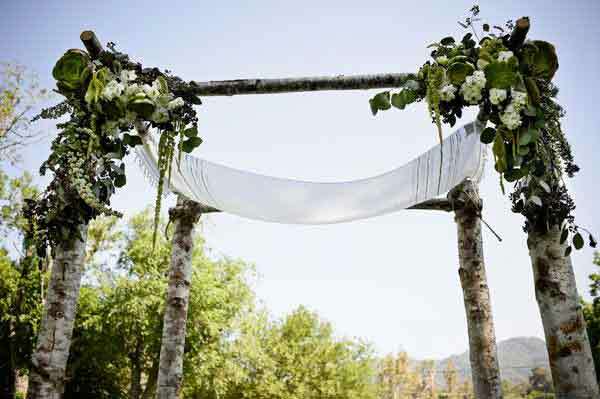 If you are thinking of having your wedding ceremony or reception at Malibou Lake Club or anywhere in Los Angeles County or Orange County California then consider having the Officiant Guy be your wedding officiant. 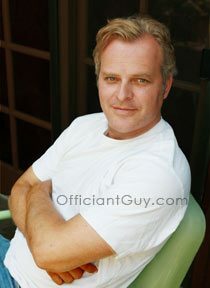 Officiant Guy has been a wedding celebrant for over twenty years. 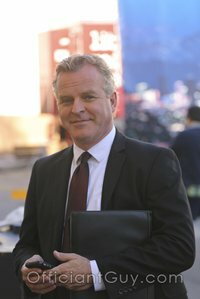 He’s worked with people from all of the world, and has earned the trust of numerous fiancés because he is actually a marriage-license-issuing notary, combined with being a great guy, and a CA attorney at law.